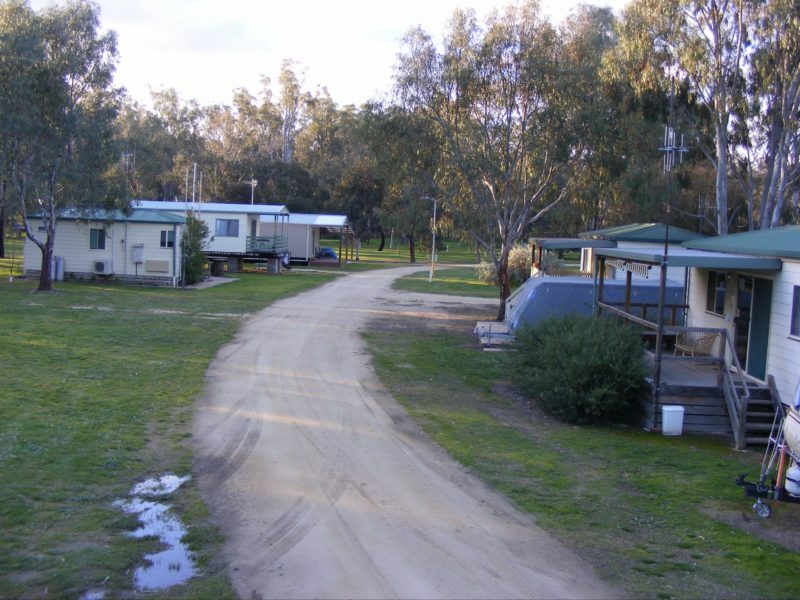 Nestled on the edge of the Barmah National Park and only a stone’s throw from the Mighty Murray River, the family owned Murray River Hideaway Holiday Park is the perfect holiday destination. 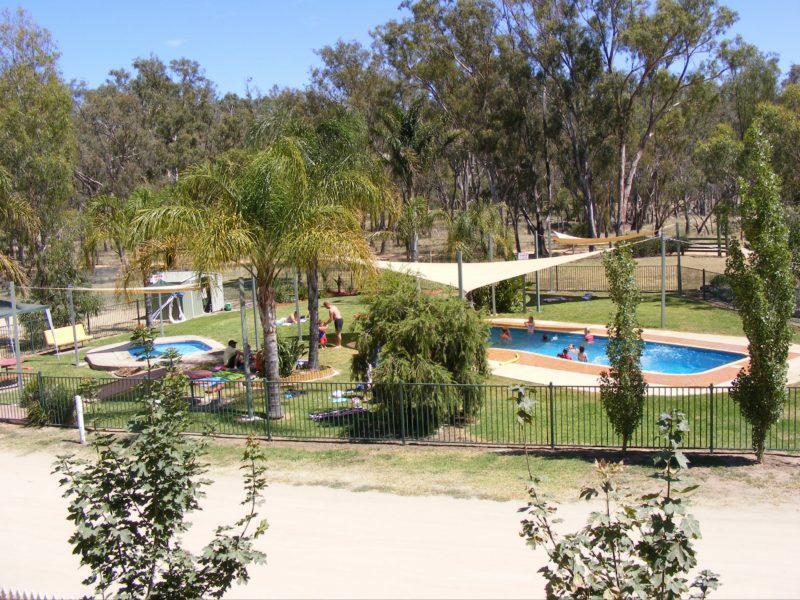 Whether you are into horseback or mountain bike riding, knee boarding, Water skiing or fishing for that elusive Murray Cod, hiking, tennis, swimming or just relaxing by the river or pool, then the Murray River Hideaway is the place for you. 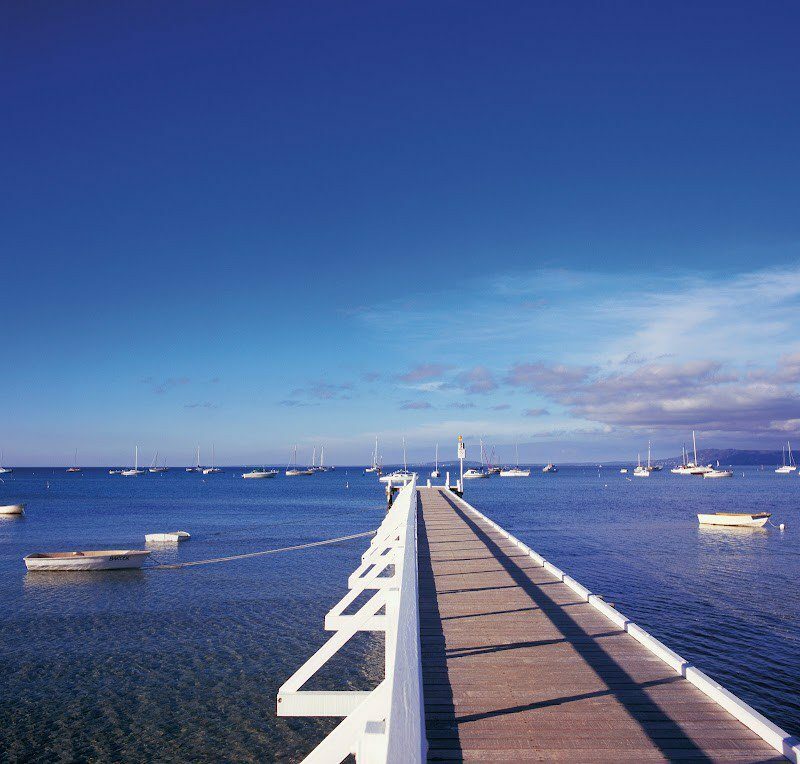 All these activities and more are available right at your front door. Master bedroom with queen ensemble bed, clock/radio, bedside tables and lamps, ceiling fan, ample storage, cosmetic table with light. Master bedroom with queen bed and two room with bunk beds in each room. 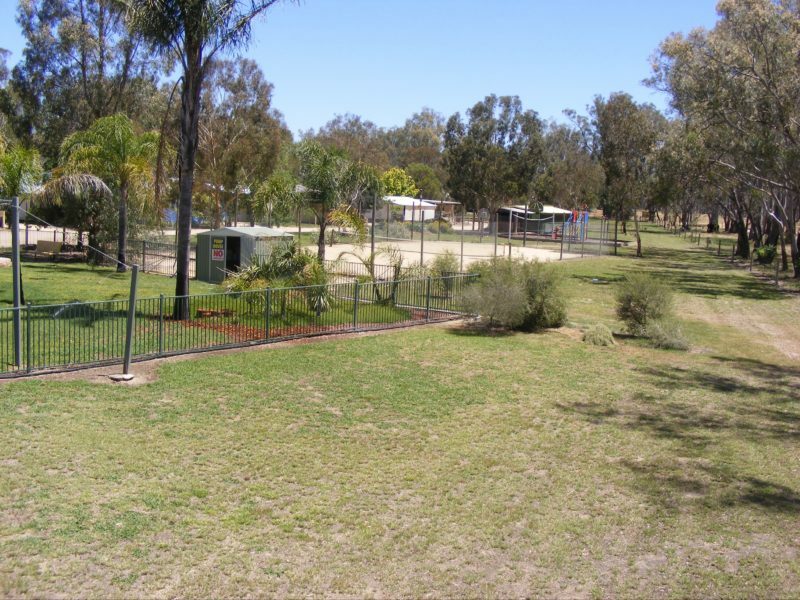 From Unpowered Camp sites, also powered camp sites, to luxury cabins- Are all available.